When it comes to raising babies, sometimes handing the baton over to technology can do wonders for exhaustion levels. Books and instinct can go a long way, but tech gadgets can certainly help eliminate unnecessary fuss. So what new products are making life easier for moms this year? Pregnancy and parenting resource The Bump, together with Living in Digital Times, producers of the new Baby Tech Summit at CES 2016, announced the winners of The Bump Best of Baby Tech Awards at CES. Results were based on a compilation of online votes, in-person votes at CES, and a panel of expert judges. 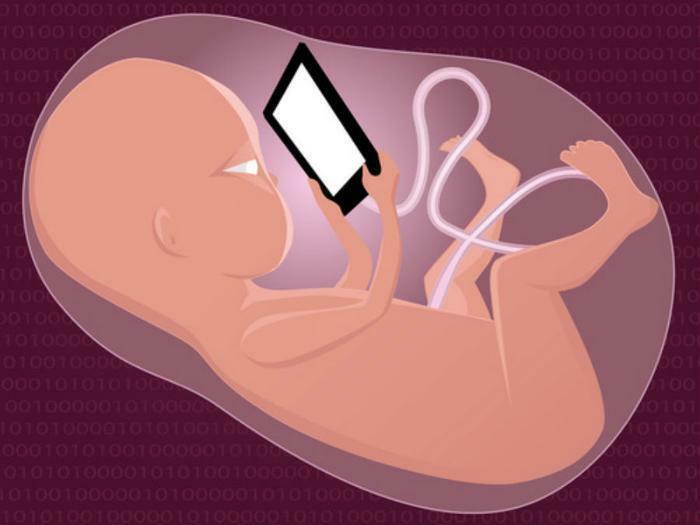 "The winners underscore that technology is redefining everything from conception to how we care for and raise babies,” said Jill Gilbert, producer of the Baby Tech Summit. Baby eats: Freemie Freedom Pump and Collection Cups allows moms to pump hands-free. Baby learn & play: The Starling by Versa Me word-tracking system nourishes a child's brain during the most rapid stage of development through activities that encourage talk and feedback between parent and child. Baby on the go: Evenflo Advanced Evenflo SensorSafe™ Embrace DLX Infant Car Seat reminds the driver that there is a baby in the car upon arrival of their destination. Baby safety: Owlet Baby Monitor is a smart sock monitor that uses hospital technology—pulse oximeter—to alert parents if baby stops breathing or heart rate fluctuates. Fertility & pregnancy: Univfy IVF Prediction Tests are online tests that provide fertility patients with personalized probabilities of their likely success with in vitro fertilization (IVF). Healthy baby: Kinsa Smart Ear Thermometer uses the latest technology to take a one-second, one-button temperature reading that syncs wirelessly to a smartphone to keep a record of your child for yourself, a caregiver or doctor. A complete list of the winners can be viewed here. What do moms want for their Mother's Day meal?